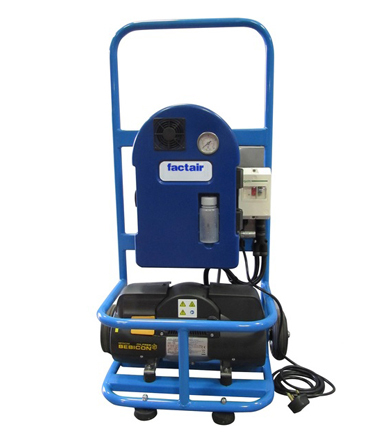 Factair has been producing compressors and associated equipment for the telecommunication industry since 1988. They are used to install optical fibre using a BT patented technique called Blown Fibre. This utilises specially filtered compressed-air to install a bundle of blown fibre unit, into a pre-installed tube for distances of up to and exceeding 1km. 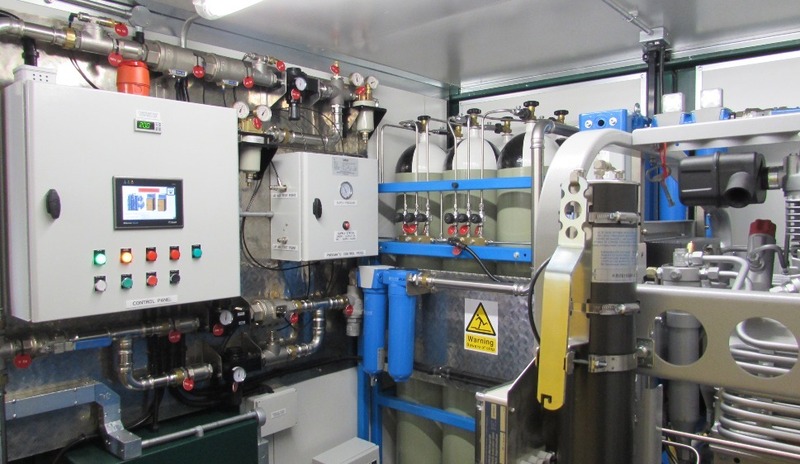 The advantage of this method is that a blown fibre unit can be installed strain free on a ‘Just in Time’ basis. 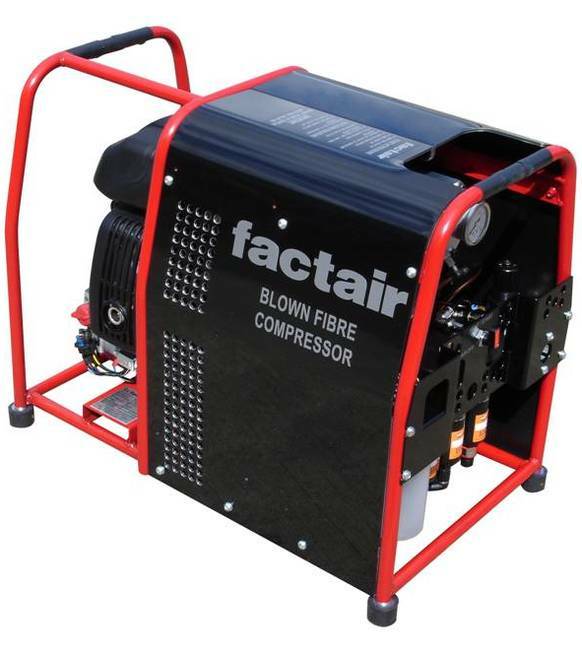 Factair can provide a range of petrol, diesel and electric 110V and 230V compressors to install both fibre, mini cable and cable fibre units. 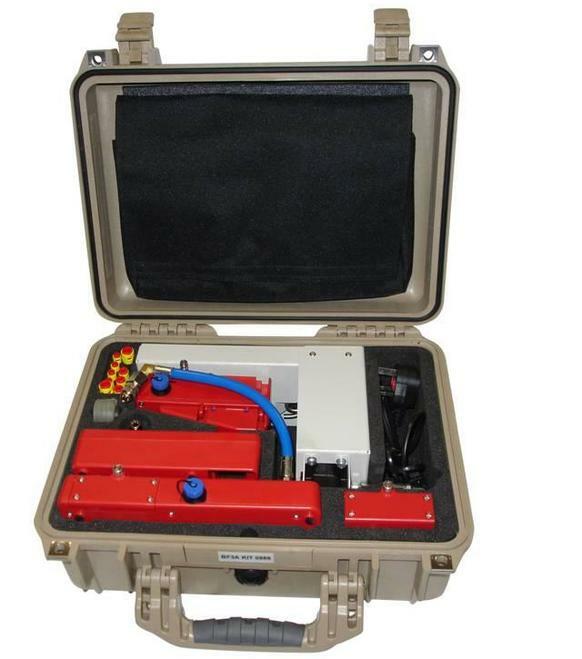 In addition Factair also manufactures dispensers and the 4A blowing heads.